Remember that lovely Collector’s Edition of LittleBigPlanet 2 that Sony announced earlier in the year? Back then we didn’t know if Europe would be getting it, and now we know that they are. In a way. The set is armed with a steelbook case, a bunch of Disney costumes like the Alien for Toy Story and then Jak, Daxter, Ratchet and Clank costumes for those that pre-order too. Sony have also promised some further DLC for the pack to be announced later. What Europe won’t be getting though are the Sackboy plushie and Sackboy-ified bookends, which makes us sad. 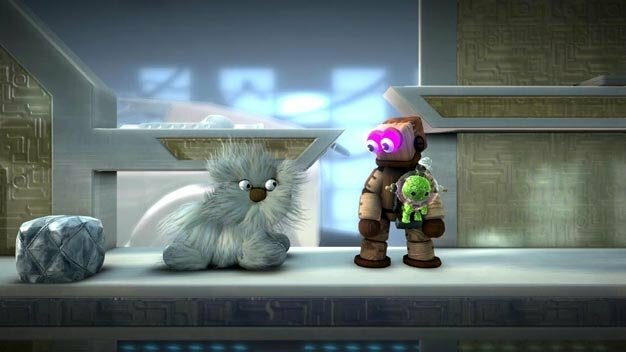 You’ll be able to pick the CE up when LBP2 launches in January.